Such a beautiful couple...and I really love that 1st shot! Happy anniversary. Nice photo of the two of you. Love the tree stump shot. Happy anniversary...what a beautiful couple! The pink hibiscus pictures are stunning. Gorgeous colors. I'm jealous you still have flowers blooming. Happy anniversary! Happy Anniversary! You are a beautiful couple! Happy anniversary! What a gorgeous pink hibiscus! Stunning! Wonderful clear photos. You are beautiful and young (together with your husband)! Gorgeous photos. I really love the photo of you and Gary. Happy Anniversary! Happy Anniversary!! Wow that macro is gorgeous and love the first shot too! Happy anniversary! What a cute couple! :) What a gorgeous pink hibiscus! And a fab autumn shot, so cheerful! Happy Anniversary! It's nice to see a picture of you! :) And the stump in the field is pretty. It would be a great spot for a family photo! You are a lovely couple! Happy Anniversary! Love the pretty leaves in the first photo. Ours are mostly all gone. Those flowers are also beautiful! Love the close up! Love your stump picture. Hope you have a great anniversary. Beautiful picture of you and hubby. Have a great day! 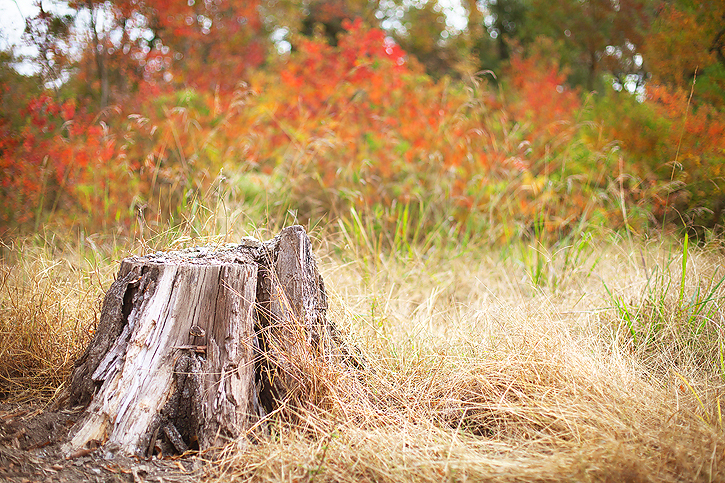 And love those Fall colors in the background of the tree stump. Beautiful photos as always Deb. 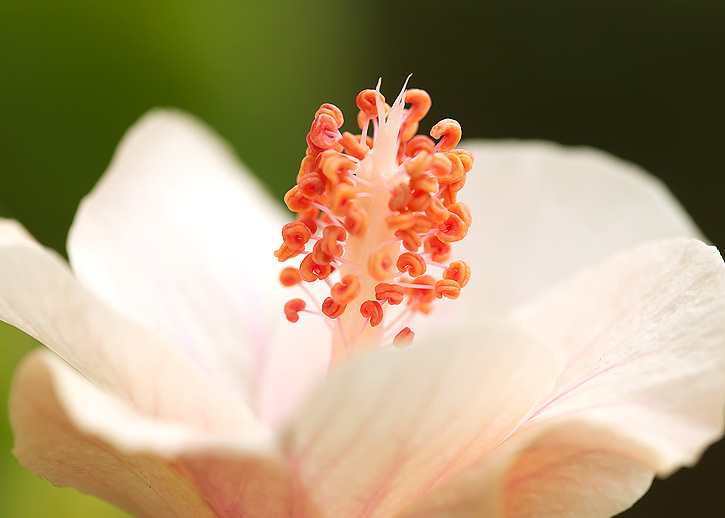 Your hibiscus macro is amazing!!! And you two make a gorgeous couple. Happy Anniversary!! Happy Anniversary, love that old stump! Happy anniversary! You look gorgeous together. Beautiful as always Deb- a very Happy Anniversary to you!!! Love all the photos and happy anniversary! Great captures and I love the shot of you two!! Happy Anniversary!! Oh Happy Anniversary to you - that's a lovely picture of you both. Your pictures are great I really like your 1st one with the red leaves as a background - contrasts really nicely with the dry grass. Love the colors & wishing you the most happiest & Many more blessing to come on your Anniversary. Your photos always blow me away! WOW :D Happy Anniversary... what a great shot of you two. What goregoud flower photos!! The detail is amazing! Happy Anniversary!!! Nice photo of you and your hubby, and that hibiscus is beautiful! Beautiful photos! I really love that first shot of the stump... so organic. Happy anniversary!! Great shot of the two of you! Happy Anniversary! Have a wonderful day. Absolutely love all three shots, the macro is incredible. Just stunning. 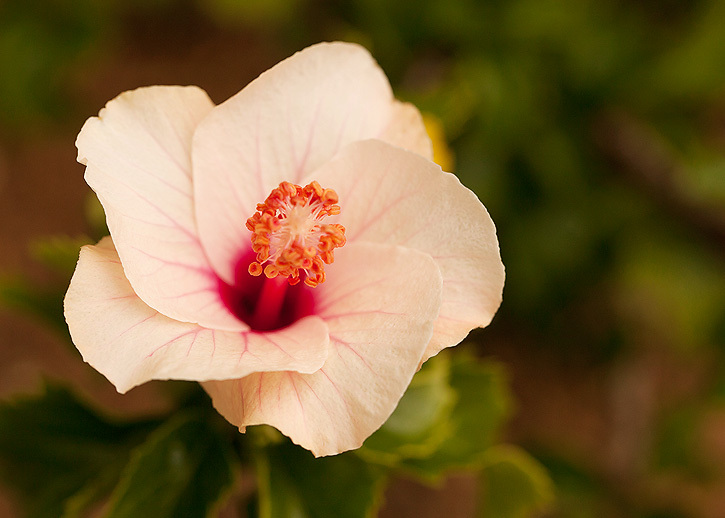 You just reminded me, I took some cool hibiscus shots last week that I need to process. Beautiful photos, as always! Love your anniversary shot! That hibiscus is so gorgeous!! Hope you two had a wonderful anniversary!! Great tree stump -- loving the autumn colours still. your macro shots are so clear and light! amazing! Happy Anniversary!!! What an incredible picture of you guys. And that flower, it's beautiful. Really beautiful. GREAT job!! 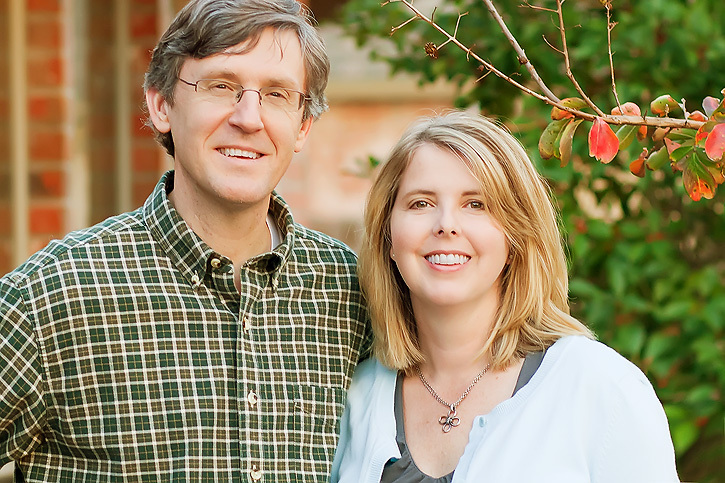 Deb I love the photo of you and your husband and am so happy for both of you! Happy Happy Anniversary. You look so cute together! I love that picture of the two of you, what a cute couple! Happy Anniversary to you! Happy Anniversary, what a lovely couple. Lovely photo of the two of you. Happy Anniversary to you both. 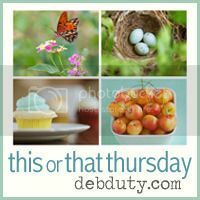 Hi Deb, I found you through Jeanne's blog, Butterfly Metamorphosis, and am excited to join your party this week. Beautiful shots you have posted! Thank you for hosting for others to share! Love, Love, Love the Hibiscus! HAPPY ANNIVERSARY!! I pray that God will bless with many more anniversaries! you look great! Happy anniversary! You macros are great. Beautiful. Happy anniversary. My hubby and I just celebrated our 31st last week. Your portrait is lovely.